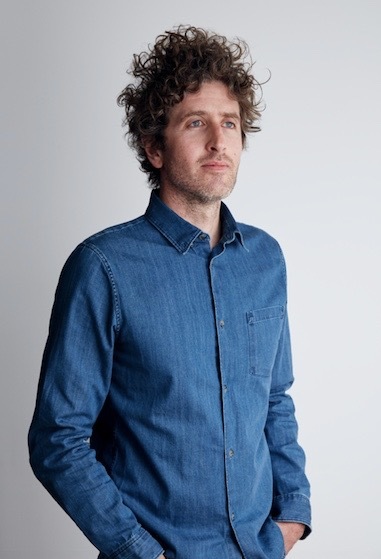 The Australasian Writers and Art Directors Association (AWARD) has announced Aussie expat Leo Premutico, co-founder and chief creative officer at Johannes Leonardo New York, has been appointed chair of judges for the 40th AWARD Awards. After a string of early career successes, including being named Best Young Creative UK by Campaign Magazine, receiving the Ansett Encouragement Award for Young Creative of the Year and becoming youngest-ever ECD at Saatchi & Saatchi New York, Premutico co-founded Johannes Leonardo at just 29 years of age. Built on the philosophy that the consumer is the new medium, the independent New York-based agency is internationally regarded for creating transformative brand ideas for some of the world’s most influential companies. In 2018, Johannes Leonardo was ranked in the top four of America’s top 10 advertising agencies by Ad Age. The Australian native and 1999 AWARD School top ten student has twice been featured in Creativity’s 50 Most Influential People and his Tide ‘Talking Stain’ commercial was nominated as one of the top twenty Super Bowl ads of all time. To top it off, Premutico’s work has been recognised at every major international award show including, the One Show, D&AD, Cannes Lions and the Clios. AWARD chair Mike Spirkovski said Premutico’s global success story is an inspiration to both creatives here in Australia and overseas: “We are excited to welcome Aussie expat Leo Premutico as our Chair of Judges for the 40th AWARD Awards. Premutico said that he is honored to be involved in the 40th anniversary of AWARD, and to have the opportunity to give back to the organisation. Says Premutico: “If someone told me when I was pounding the pavements, portfolio in hand, that I’d chair AWARD one day I’d have laughed at them. “To me AWARD is so much bigger than an award show. It’s a reminder that ideas will always be our most powerful business tool. Proof that a love for what you do will always prevail over inexperience and self-doubt. The AWARD Awards ceremony will take place on Thursday, 11 April 2019 at The Australian Technology Park, Eveleigh.